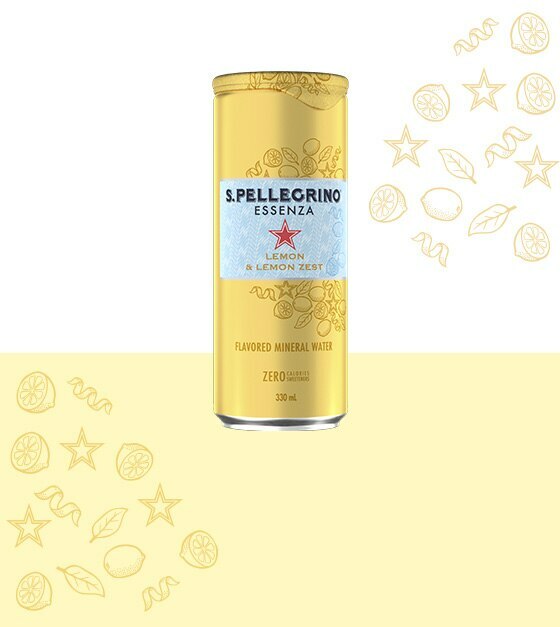 S.Pellegrino delights you with an exciting taste experience: S.Pellegrino Essenza. 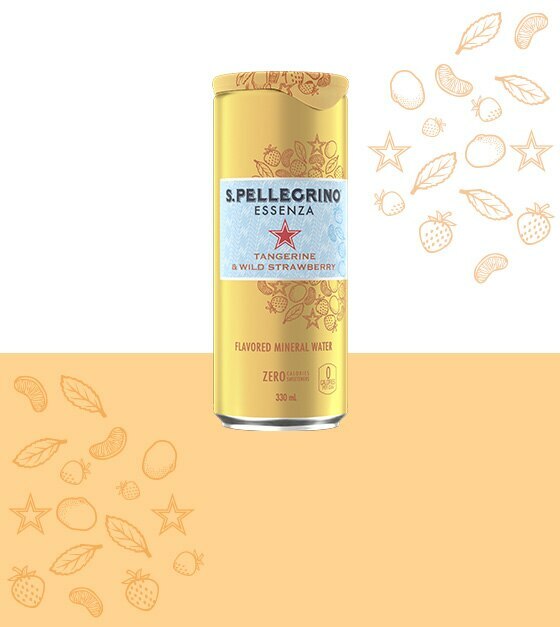 Vibrant blends of delicious fruit flavours to add the Italian touch of taste to your everyday moments. 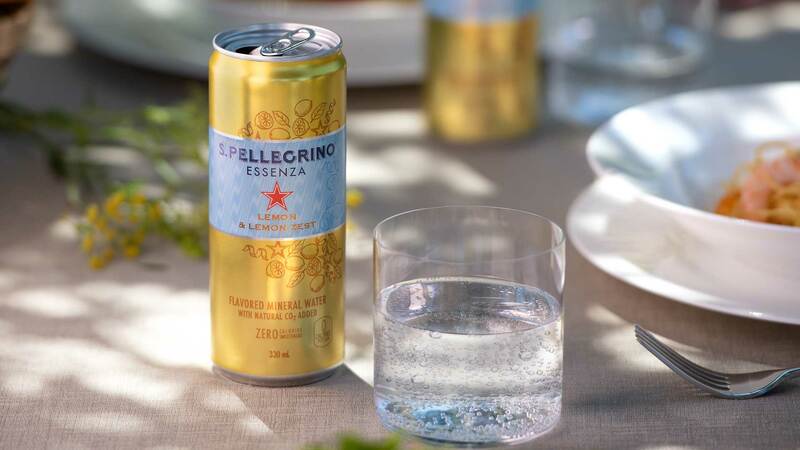 Essenza is specially crafted from S.Pellegrino sparkling mineral water, famous for its perfect bubbles. 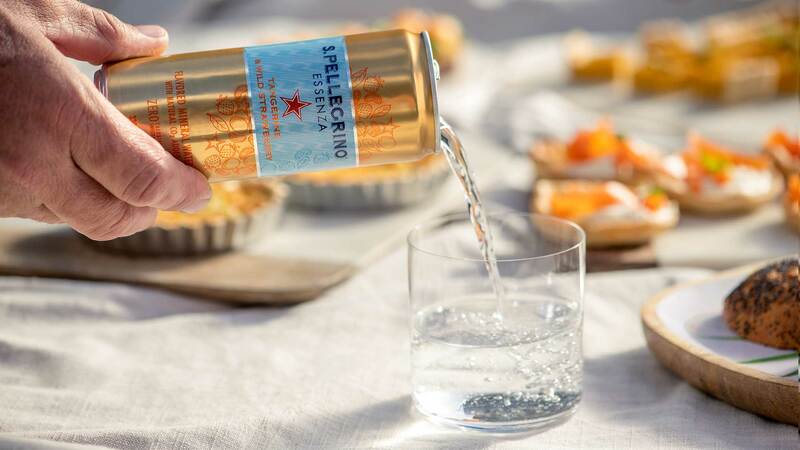 Light and refreshing, with a twist that awaits you to discover. 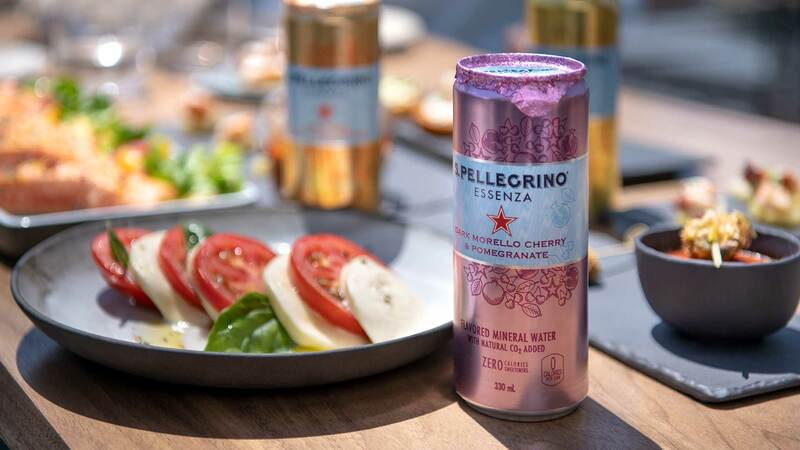 Savor the aroma of carefully selected Mediterranean fruits in a range of creative blends. A delightful flavour experience for all your senses.